Legendary game designer Tetsuya Mizuguchi - whose hits include Sega Rally Championship, Space Channel 5, Lumines, and the groundbreaking Rez - shows off his latest creation Child of Eden at the British Academy of Film and Television Arts (BAFTA). Child of Eden is a ‘synesthesia shooter’ that takes players into a kaleidoscopic matrix of synchronized music and mind-blowing visuals. 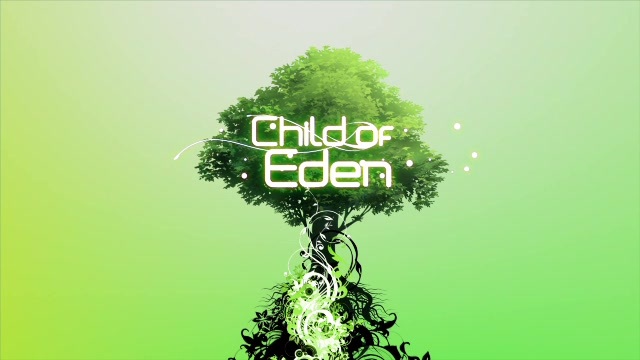 Child of Eden will be a Kinect exclusive at launch. Check out the mind-blowing visuals below.